A team of 10 will be travelling to Bekoji Ethiopia in August. 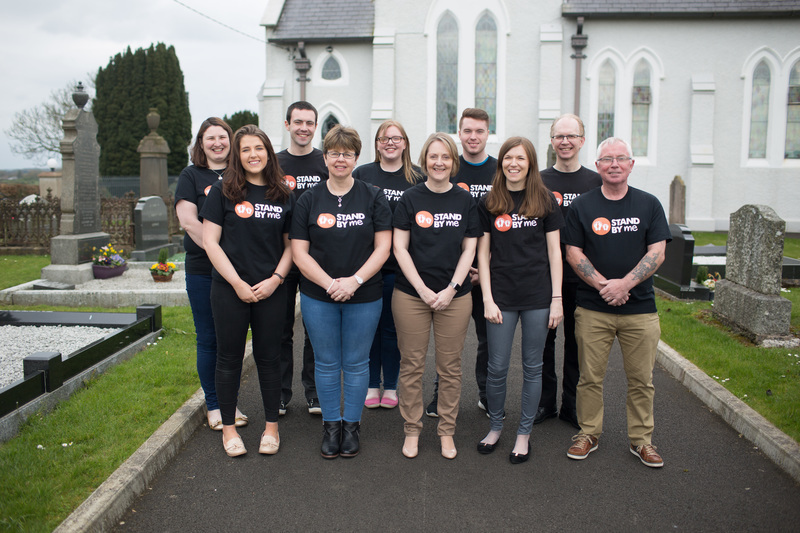 The team includes Rev Mark Jones, Stephen Scott, Gary Orr, Lewis Orr, Eileen Jones, Alison Patton, Hannah Frizzell, Lauren Young, Gillian Wilkinson and Heather Dunlop. The main focus of our work will be running a holiday bible club for the children who attend Bethany School and doing some practical work at the school. All the money we raise will help support the work of Stand by Me and resources the team will need to do their work. We are also doing a number of fundraising activities including a pudding party, quiz and tractor run. Ethiopia is one of the poorest countries in the world. A lack of investment in education and a high dependency on child labour has left five million children without access to an education. The Stand by Me Bethany School is today providing over 500 of the poorest children with a quality education, daily food, health care and family support.